“So, I just wanted to let you know that the “word is out” that you do good work there!” – Carmella on a training about nursing home transition. “You are a God send for us.” – from another agency on helping their consumer understand Social Security disability benefits. 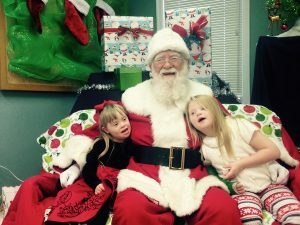 These are comments the disAbility Resource Center has received about their services. Everyday at the dRC we work toward helping people with disabilities in our community to live more independent lives. It’s what what we do every day. It’s the right thing to do and it’s who we are. The dRC helps people in different ways, depending on each individual’s needs and your donations go a long way towards helping people with disabilities to be all they can be. With your support, the dRC was able to help Glenn, a man paralyzed from his neck down, move from a nursing home to independence in his own apartment. 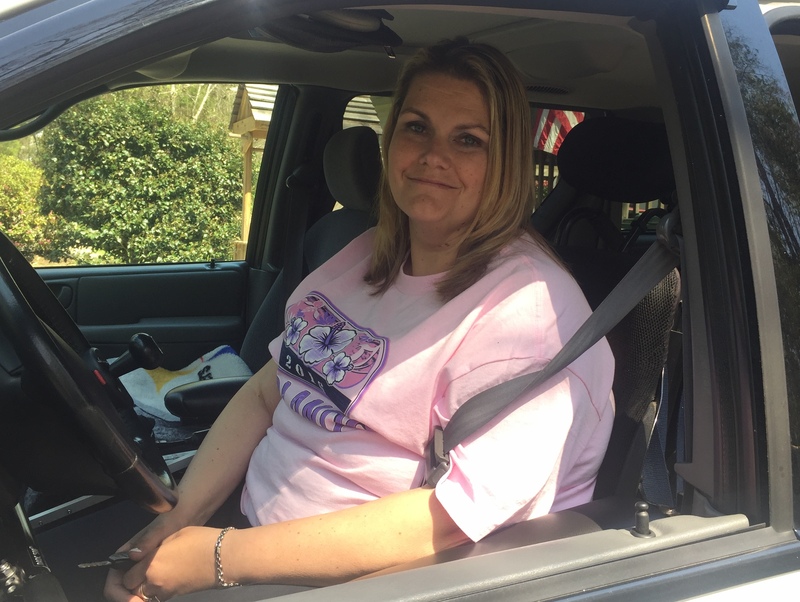 We helped Tina, a mom who uses a wheelchair, to find greater independence by providing grant, loan and service information so she could buy a modified van and learn to drive with hand controls. We are helping Jay, a 21-year-old with learning disabilities who moved into his own apartment, to learn budgeting, cooking and more as he learns to live independently. making a one-time, end-of-year contribution using our DONATE button in the upper, right corner of this page. setting up a monthly Giving Program by authorizing your bank to send us monthly contributions. asking your employer if they have a matching fund plan and, if so, ask that the dRC be included in your workplace giving campaign. consulting your financial advisor about including the dRC in your end-of-life plans. Or/and you can use something as simple as AMAZON SMILE. Every time you use AmazonSmile.com when you shop on line for gifts, decorations and more, you can help earn money for the dRC. And you can use Good Search to not only make a donation to the dRC but also to help you find a great deal on your shopping items.